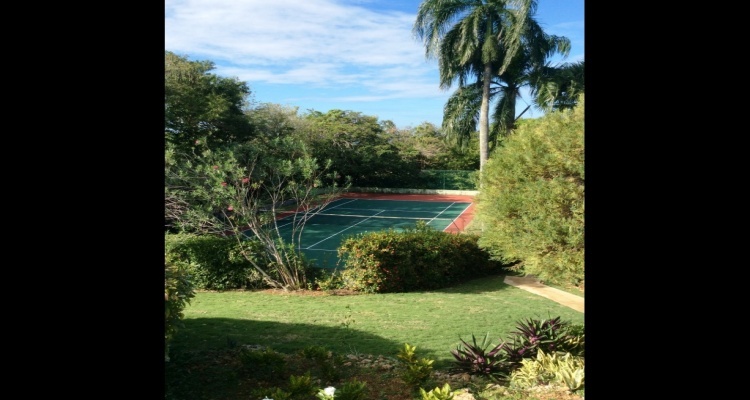 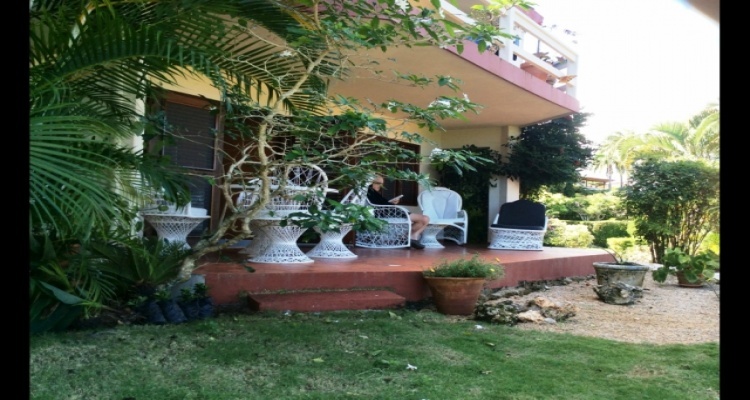 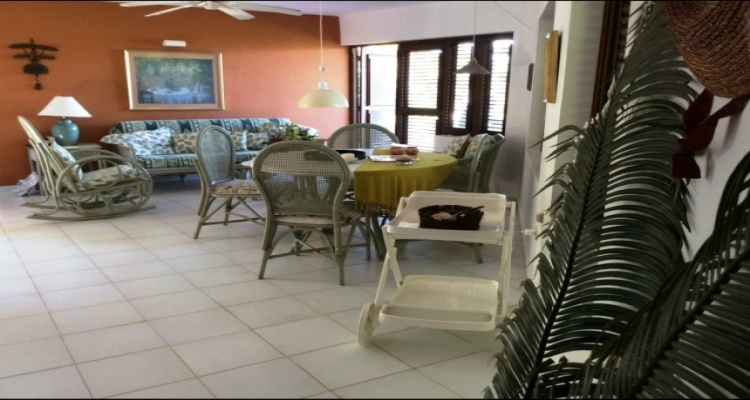 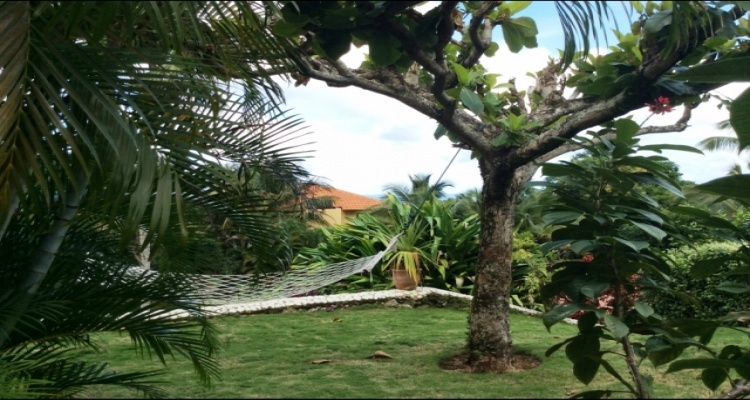 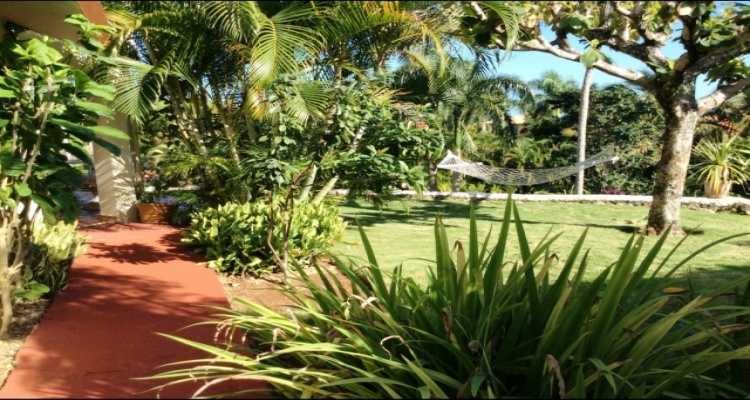 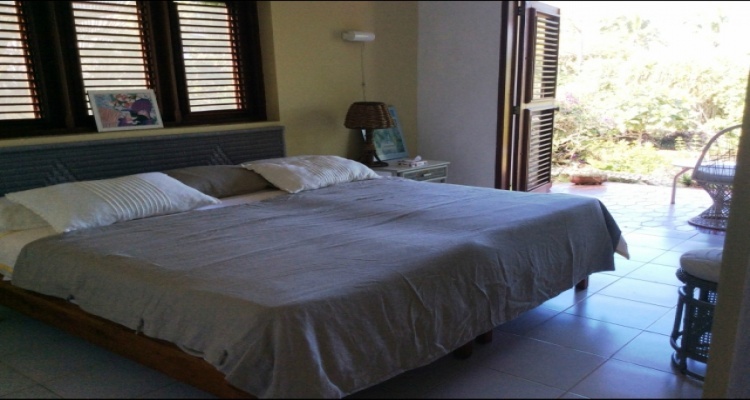 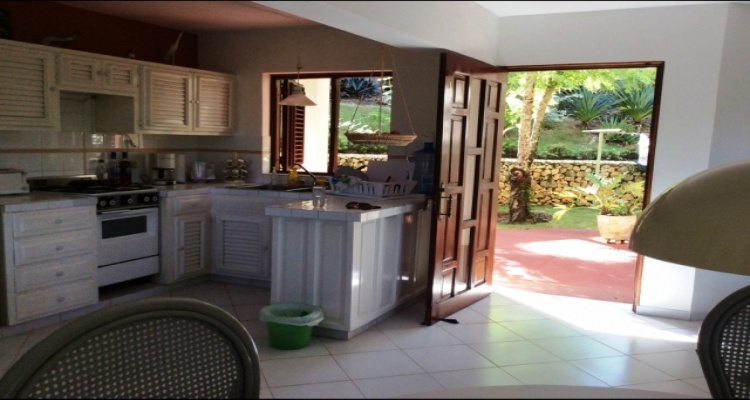 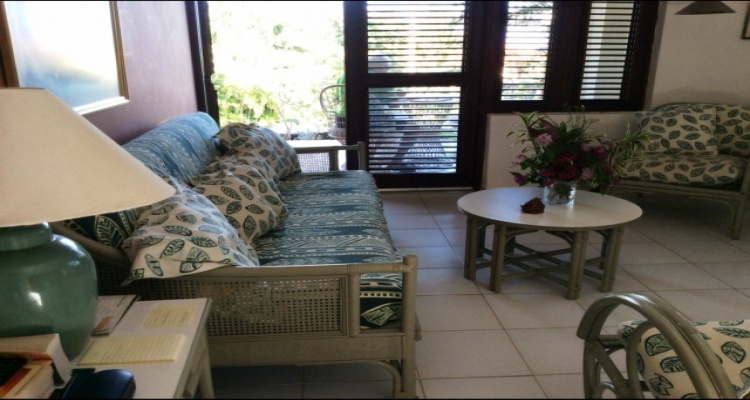 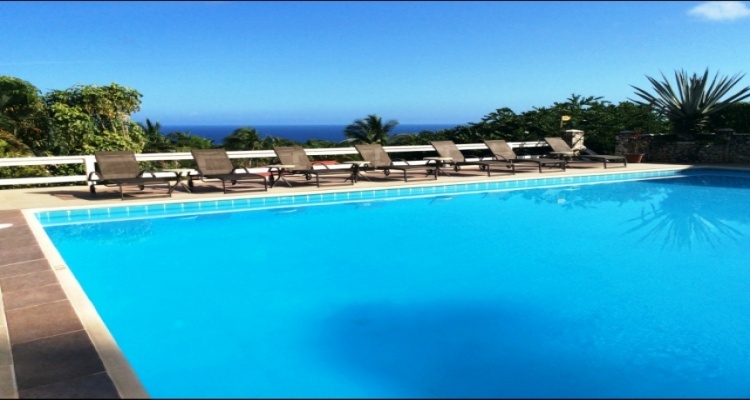 This stress free condo is located on the green hills of La Catalina , 5 minutes from Cabrera. 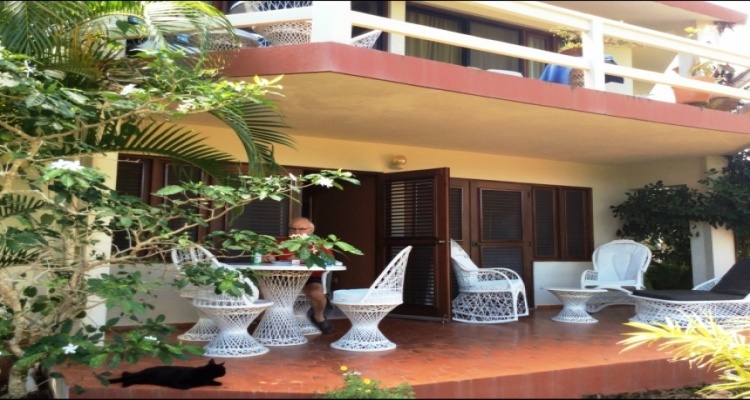 It’s the ideal place for those looking to come to the island many times a year and when you are not here you have the hotel La Catalina rent it for you. 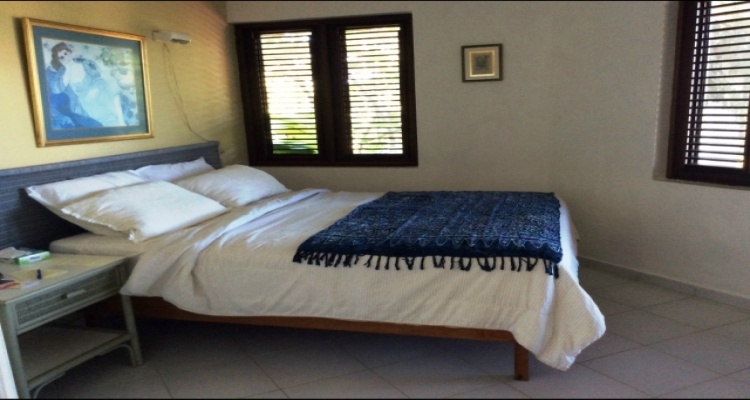 By doing this all the maintenance fees are paid and you make extra money also. 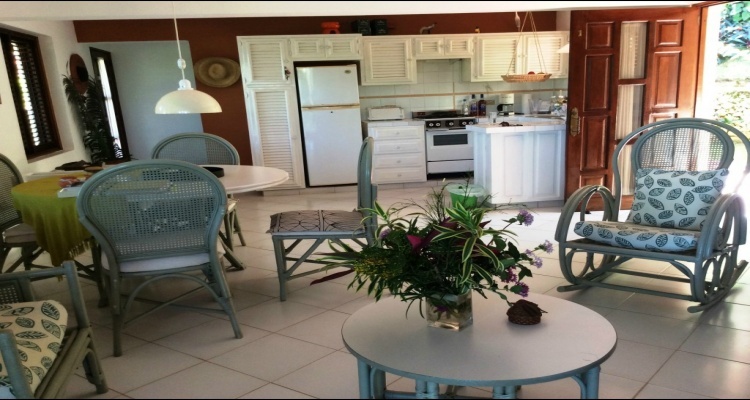 The condo is spotless, very clean and It has a front and back yard.